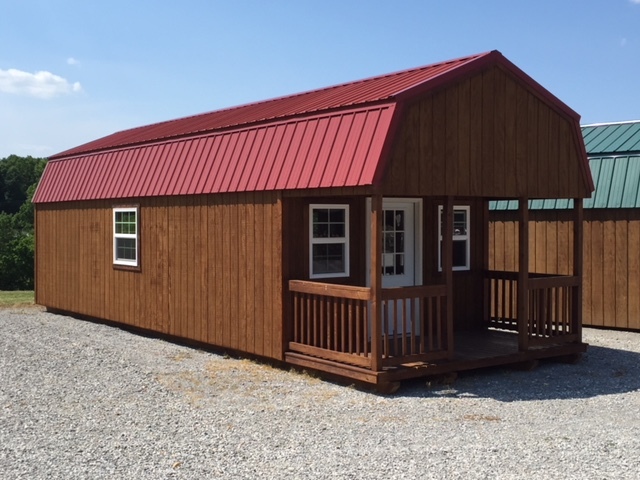 Our Lofted Barn cabins make the perfect getaway for guests. The added loft gives extra sleeping or storage space. 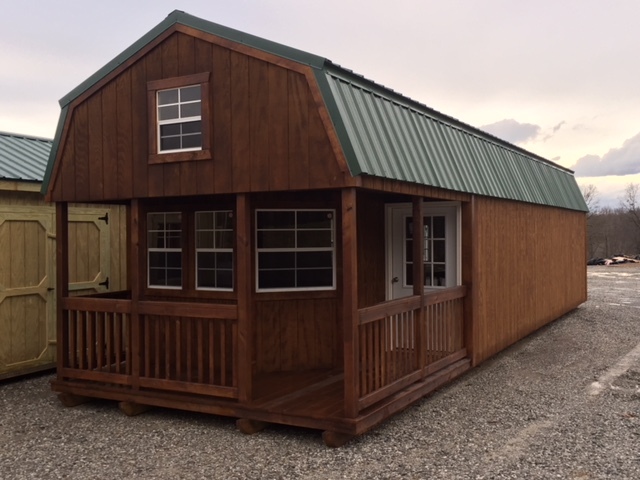 These cabins range in size from 12x16 to 12x40 and come with front covered porch and 12 month warranty.